Xcelerate will make it easier for guests to stay connected while on vacation, with higher-speed internet at sea that will allow for faster web browsing, accelerated page loads, and more dependable video streaming capabilities. Xcelerate provides the type of wi-fi access that modern luxury travelers have come to expect. With the improved capability, guests on Celebrity’s ships now will be able to easily access some of their favorite technology for staying connected, such as Facebook, FaceTime, Skype, YouTube, Netflix, and more. Xcelerate is yet another incentive for travelers to take advantage of Celebrity’s signature “Go Big, Go Better, Go Best!” offer, which includes the opportunity to enjoy free unlimited streaming internet onboard. 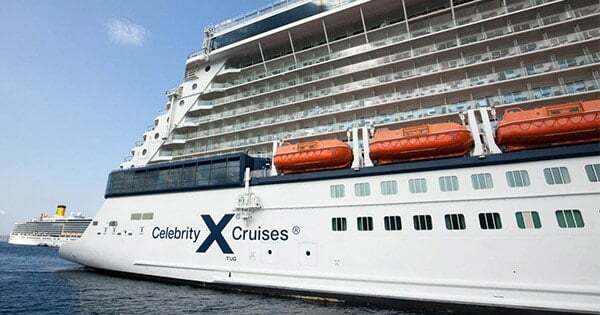 Celebrity offers numerous Xcelerate packages, all of which can be pre-booked before departure or purchased onboard for the same rate. Xcelerate’s streaming features are well-suited to the unlimited package, which starts at $140 per person for five to nine days and $199 per person for 10+ days.